Hooks There are 5 products. 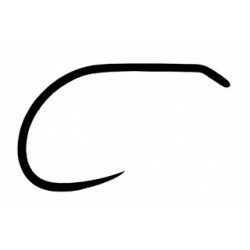 Barbless hooks for dry flies, perdigon nymphs, wet flies. Very strong, dangerously sharp and reliable. 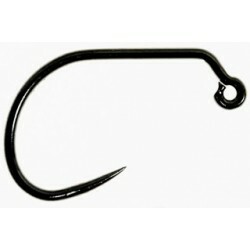 Barbless strong hook for nymphs, Czech nymphs, pupas, caddis larvas. 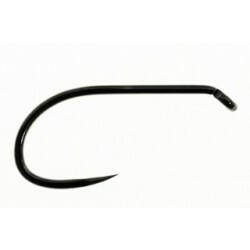 Barbless fine hook for Czech nymphs and pupas. Very strong, dangerously sharp and reliable. 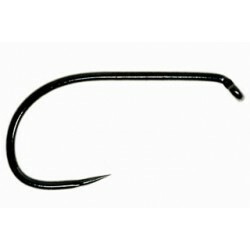 Barbless short jig hooks for jig nymphs. Very strong, dangerously sharp and reliable. Try it for small nymphs for large fish. 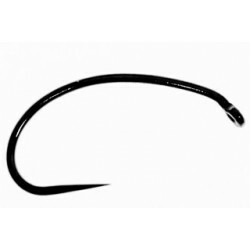 Barbless hook for nymphs, wet flies and caddis.